Too busy? Don’t feel like it? Hesitant about writing it yourself? Whatever your challenge, the solution is to have a professional writer do it for you. Please click on the SERVICES AVAILABLE tab above for details. 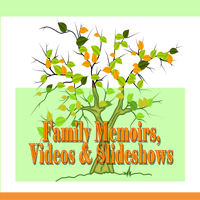 Whether you’re in the market for great children’s books, non-fiction, or a ghost writer to put your story on the page and help you publish your book, it’s all available here. Please click on the BOOKS FOR SALE tab above. 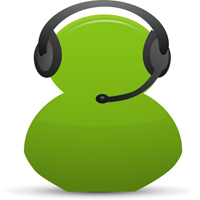 Exceptionally reliable, responsive, and ready to engage in the collaboration process. Every project deserves absolute attention to detail and creative expertise. Please contact me at (714) 345-0528 for a free consultation. 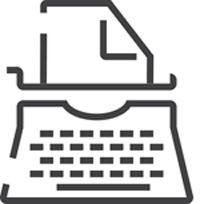 Ready to connect your personal, business and fictional stories with audiences online, offline, between the pages, and on the screen? The BEST book on the whole cancer thing I have ever read - and I have read many. Although I am male, and my cancer du jour is lung, I was able to relate with pretty much everything Anne wrote about - including the nausea. All I can say is fabulous! Bravo!!! A definite must read!!! My job training never stops. Every year I attend conferences and continuing education talks; and every new clinic or type of practice involves additional training. 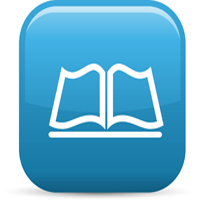 Reading your book can and should be considered training for all other medical professionals. I wanted to tell you how awesome it is to hear your description of the patient experience. It’s so interesting to read how things can impact patients. Your details and the flow of the book are wonderful! It’s funny, smart and charismatic! 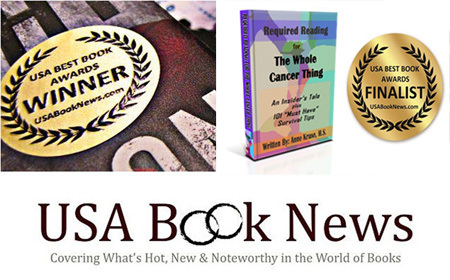 We need your help to share the award-winning book, "The Whole Cancer Thing" with cancer patients, families, nurses, doctors and students around the world. Please be a part of the quest! 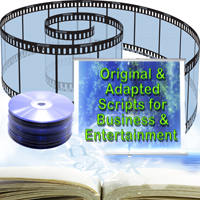 Bringing stories to life in multi-media platforms including: original and adapted from source material scripts, social media content for websites, and written family member memoirs, videos and slide show compilation projects.